Monsoon protection: Things to check in your car right NOW! 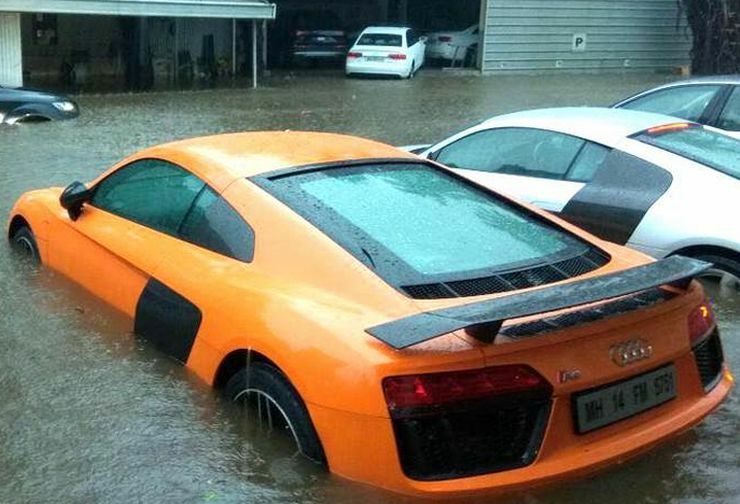 The Indian monsoon is hard on cars because of heavy downpours that lead to rising water levels on the road that can harm the parts of your car and even cause accidents, if your car is not monsoon-ready. Which parts should you check and what measures can you take to ensure that your vehicle works flawlessly during the heavy rains? Let’s find out. First and foremost, ensuring safe parking is critical for your car during the rainy season, especially in water-logging prone cities, such as Mumbai, Chennai and Bangalore. Apart from safe parking, here are other steps you can take to make sure that your car is in top shape during the rains. All the road-specific tyres have deep grooves that are designed to remove water from the tyre’s surface. 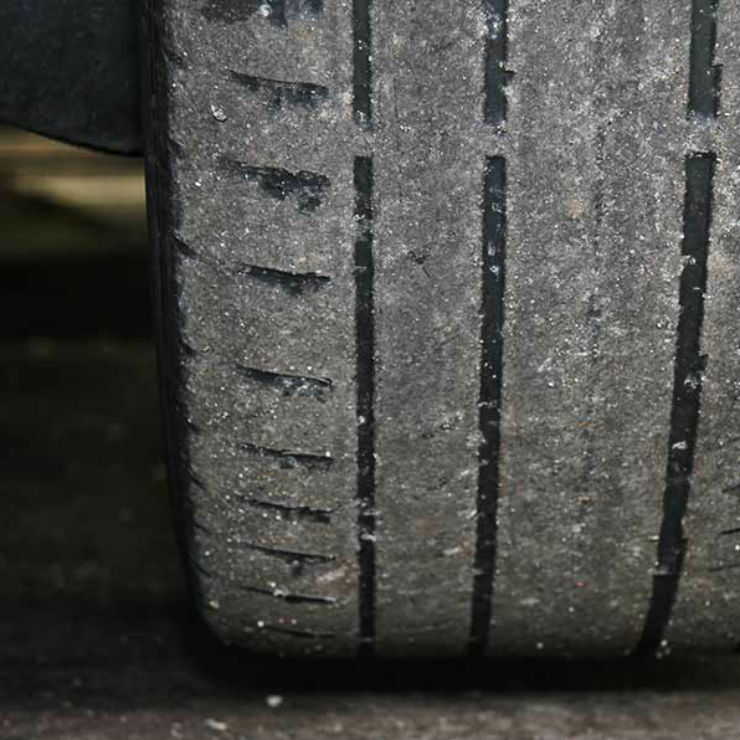 The removal of water allows the tyre to maintain contact with the road, which in turn provides grip to the vehicle. The tyres with almost no treads cannot dissipate the water quickly and cannot grip the road surface. Such cars can skid out of control and cause massive accidents. 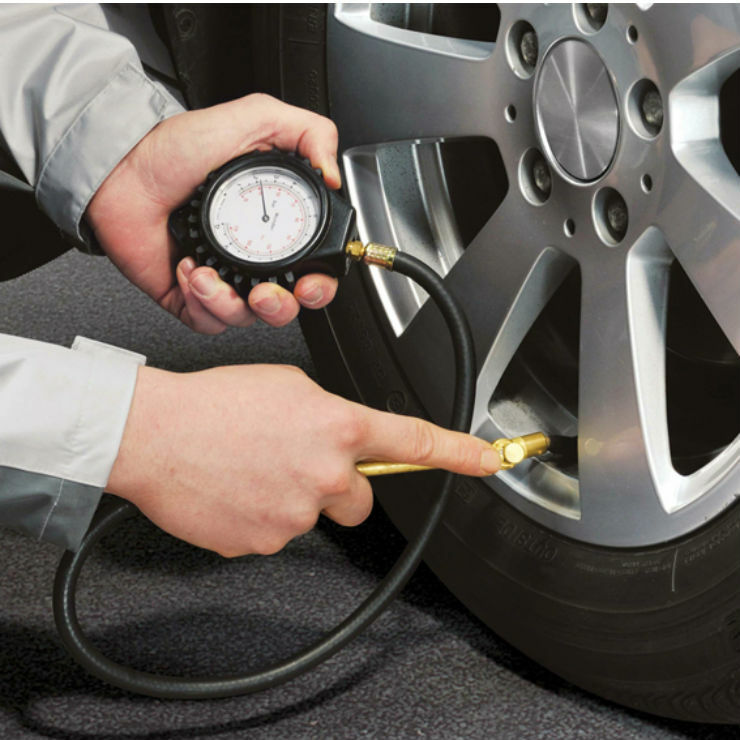 While proper inflation is important in any type of weather, during the monsoons, the tyre pressure becomes critical. If there is water on the road surface and the tyre is underinflated, it can lead to aquaplaning. The tyre’s surface caves in after hitting the water on the road at high speed. The water forms a layer between the tyre and the road surface and causes the vehicle to skid. It is extremely important to maintain recommended tyre pressure in the vehicle. During the rains, visibility is poor. It becomes important to use all the available resources to look ahead and also let others know about your position. One should always get all the lamps checked, before the start of the rainy season. 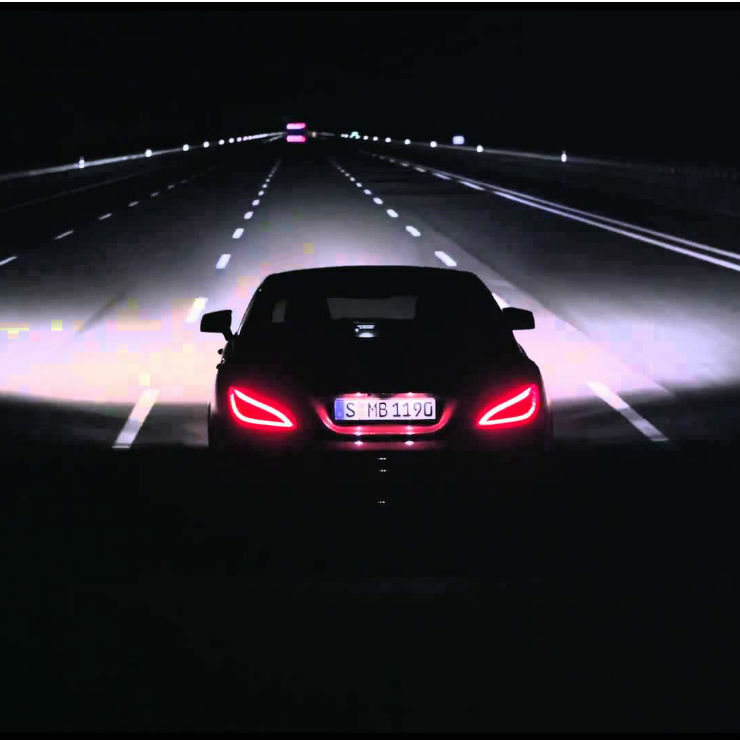 Ensure that the head lamps, tail lamp, high-stop lamp and the fog lamps are functioning properly. The beadings around the doors are made of rubber. Over the years, the rubber becomes hard and can rupture. 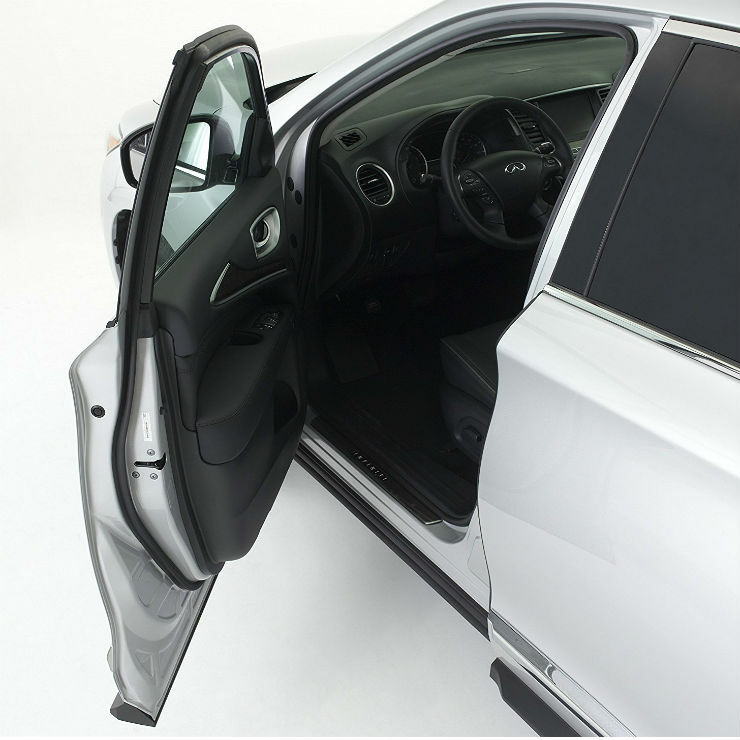 If the rubber beading develops cracks, water can seep into the car and it can be a difficult experience for occupants. A quick physical inspection of the rubber beadings give away any cracks or holes in them. Get them replaced before taking out the vehicle in rain. 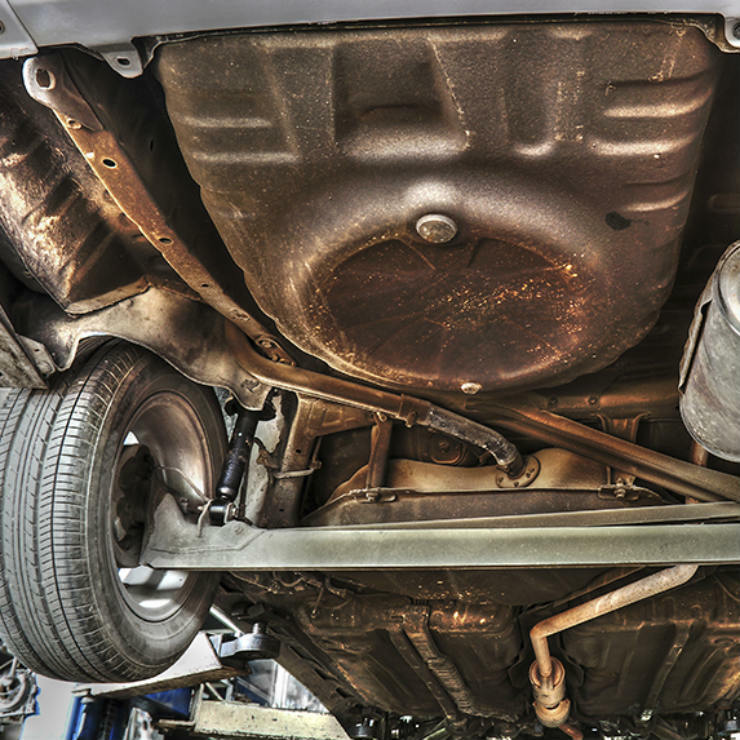 While any signs of rust on the body is bad, make a special effort to check the underbody of the vehicle if it is fairly old. Sometimes, the underbody develops holes and water can splash inside the vehicle from these holes. The rust situation can become worse during the monsoons and the floor of the vehicle can cave in too. Thoroughly check the underbody for any such holes and get it fixed before entering a water-logged road. Wet brake pads have to work harder due to lower friction. 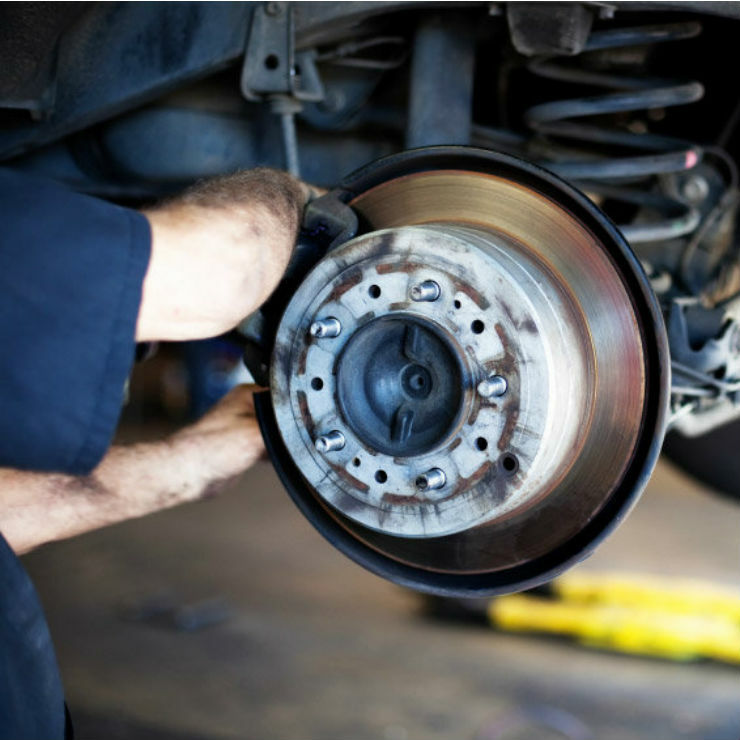 It is imperative to check the condition of the brakes before the start of the monsoon season. Also, one should check the brake pads and the brake fluid to ensure that the vehicle offers the best braking. Wet roads increase the stopping distance, therefore, brakes that are in good condition help the vehicle to stop at a safe distance. While the weather may cool down during the rainy season, the working of the air-conditioner is very important. The front de-fogger relies on the AC to remove the moisture. 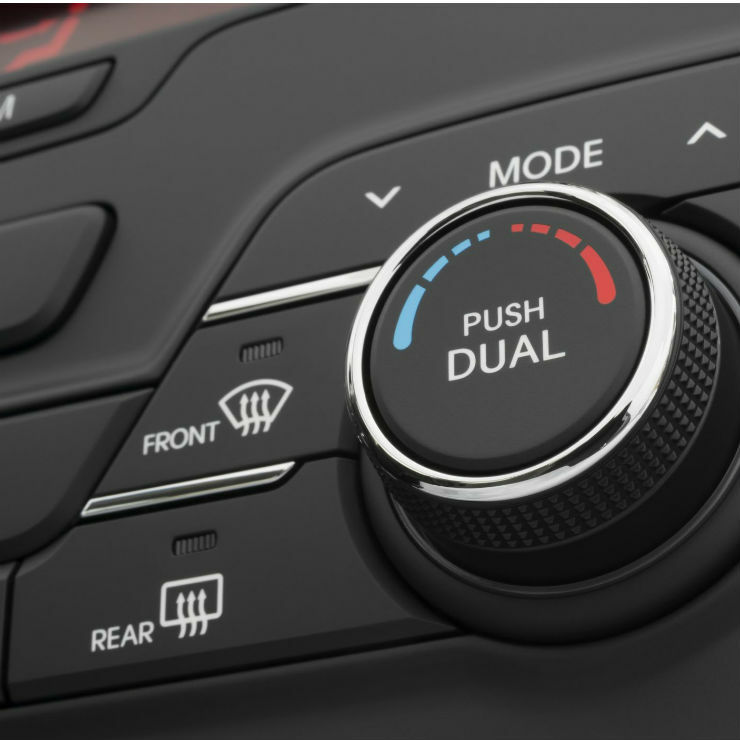 If the AC system fails, the windshield will not be clear, which reduces visibility drastically and can lead to accidents. 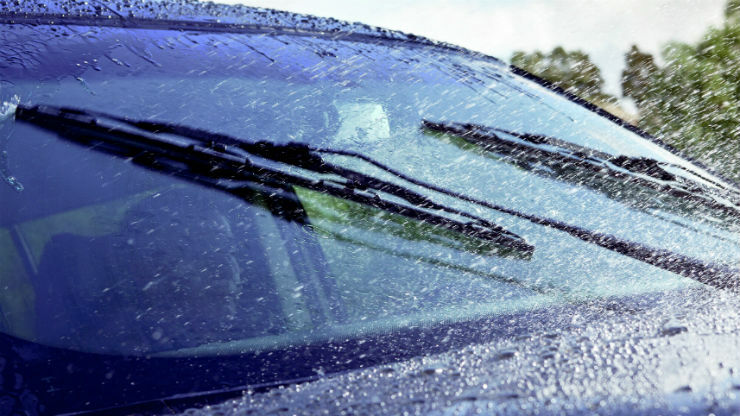 Wiper blades may become useless after lying idle for a few months. Due to the heat and weather, wiper blades tend to lose their water-removal efficiency over time. It is important to check the wiper blades and replace them if necessary before the rainy season sets in. Proper removal of the water is very important for a clear vision of the road ahead. Always keep your wiper blades clean. Ensure that there is enough wiper fluid in the reservoir. A lot of times, mud gets deposited on the windshield and it becomes difficult to see. The dry mud can be difficult to remove, but the wiper fluid can remove it on the go. 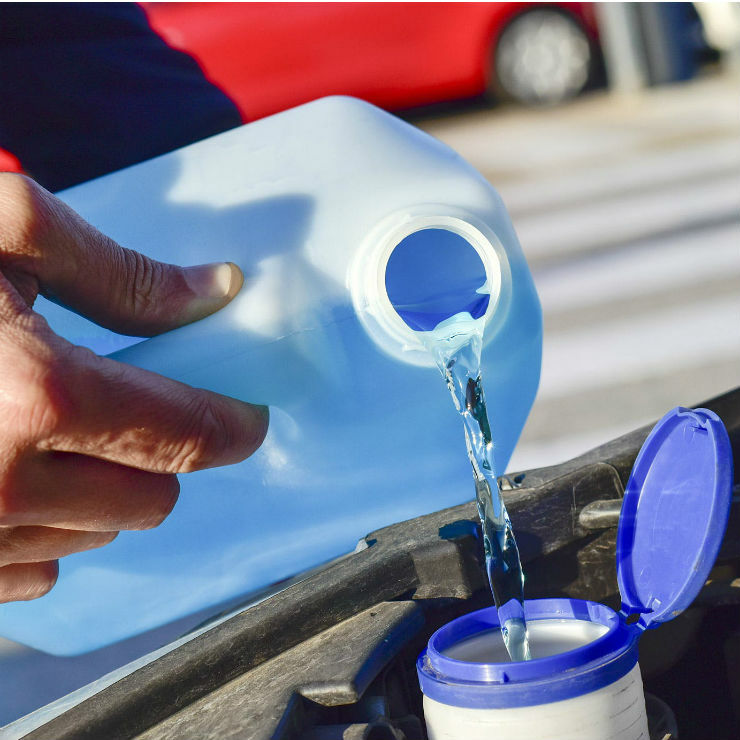 Always check the wiper fluid chamber and refill with regular water, if needed. The air during the monsoon season becomes quite humid and filled with dust particles. The air-filter works harder to remove the dust and supply pure air to the engine. 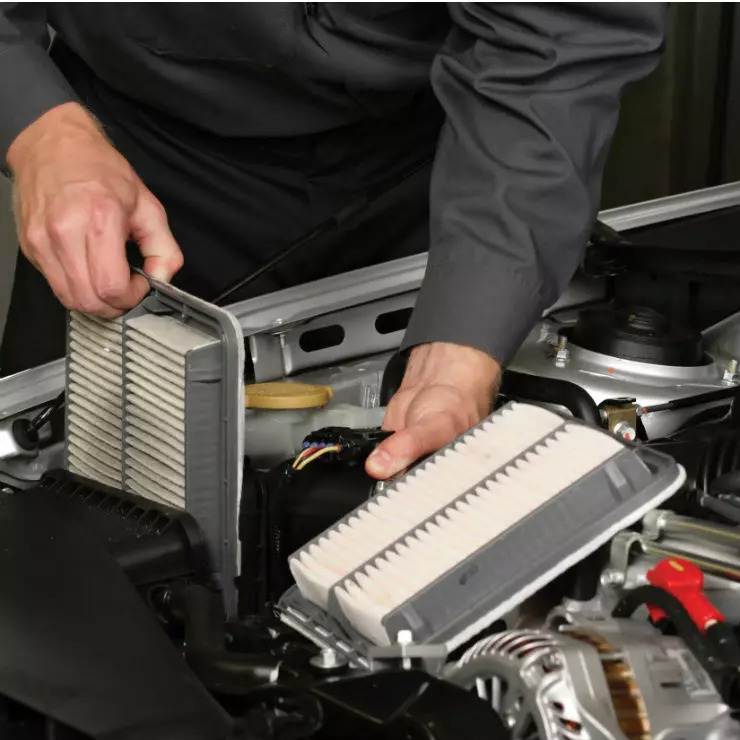 It is important to check and clean the air filter before the monsoon. If the filter is in bad condition, it should be replaced to ensure that the engine breathes without any obstruction.